Every day we encounter people in need. And we ensure our heads are working just as strongly as our hearts – providing the best advice and guidance, even if it’s hard for people to hear. We are trusted advisors and universally respected for our non-judgemental approach. We work closely with a range of local businesses a community partners to bring good intentions to life across Hull and East Yorkshire. We are renowned for a variety of innovative charity fundraising events which help us raise funds to support our core delivery. Please don’t hesitate to contact us if you would like further information! Smile’s library of free equipment for charities in Hull and East Yorkshire to use. The Vault provides our local charities and community groups access to resources that will enhance the services they provide, without needing to find the funds to purchase them. Items range from giant games to projectors and gazebos. We’re delighted to be able to offer this unique service to our local community. It’s free to join and once registered, groups can borrow items from the Vault for free; which we’re super proud of. Smile, with the help of its partners, can provide short respite breaks for charities to refer their beneficiaries to. Smile by the Sea allows a wide range of people in need, across Hull and East Yorkshire, to access suitable breaks as and when required. Charities across our region are able to nominate their beneficiaries for a break where they can rest, recuperate and create special memories. Families must not be able to afford a break themselves, nor have taken a holiday in the past year. Smile, with the help of our generous partners, has funded numerous breaks in a variety of locations varying from Chester Zoo and Blackpool, to Legoland. Smile by the Sea has supported families fleeing domestic violence, end of life care, poverty and much more. If you’re a charity and would like to nominate a family for a break, please get in touch to find out more. A variety of free workshops for charities, with topics ranging from digital skills to GDPR. Smile works hard to put on informative workshops for local charities and community groups. We’ve previously worked with the Lloyds Bank digital team, Google and the NCC Group to host workshops to benefit charitable organisations. If your business can host a workshop of interest to local charities, please let us know. Visit our events page for upcoming workshops. A base in North Hull for smaller charities to use meeting rooms and all facilities of the Smile Community Hub. Smile’s Community Hub offers a base for charities to grow and become more sustainable. 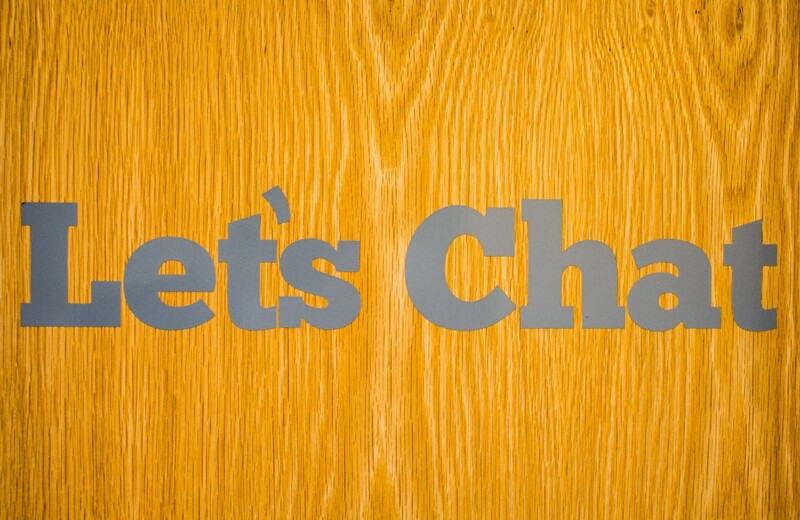 Charities can make use of office space and meeting rooms with shared facilities. Make sure you get in touch if you’d like more information. Charity surgeries are Smile’s free charity service with practical 1:1 support for community challenges. Smaller charities and community groups can often feel isolated and alone in their delivery. They require a vast range of knowledge, skills and resources to guide, support and nurture them through challenges and opportunities. By attending our Charity Surgeries, we can (as a team) create a plan to navigate towards future success. We will enlist a wide range of support from the private and public sector, if required, plus source emergency funding in extreme cases. Charity Surgeries are booked on a weekly basis and start with an initial one-hour meeting. To make an appointment, please contact us. Businesses, public sector partners and trust funders can also refer into charity surgeries. The Smile Christmas Appeal and Smile Easter Egg Appeal happen annually supporting charitable organisations across Hull and East Yorkshire. Smile’s annual appeals support numerous charities and community groups across Hull East Yorkshire via a coordinated approach. 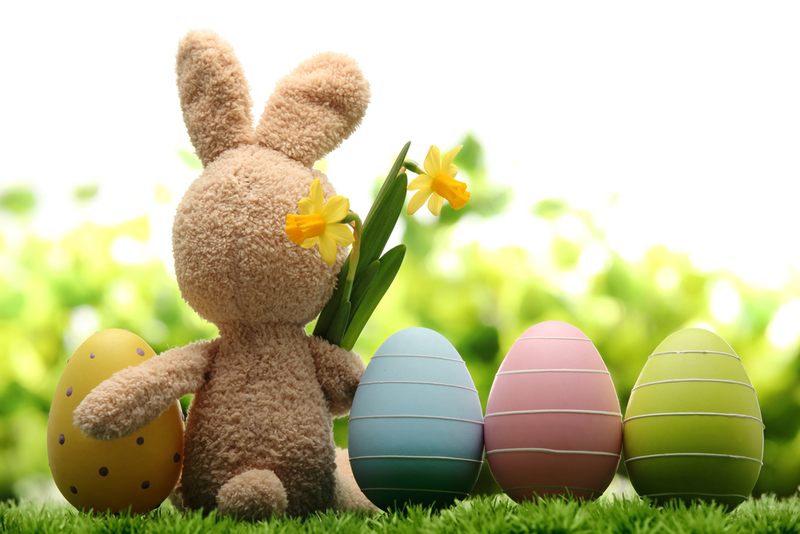 Numerous presents and Easter eggs are collected by for charities to give to their beneficiaries at these special times of year. If your business would like to support our appeals, or if your charity would like to receive items, please get in touch. With the support of our business partners, Smile has coordinated building renovations for lots of local charities. Smaller When the community need is great, Smile is able to round up and coordinate building renovations for local charities. 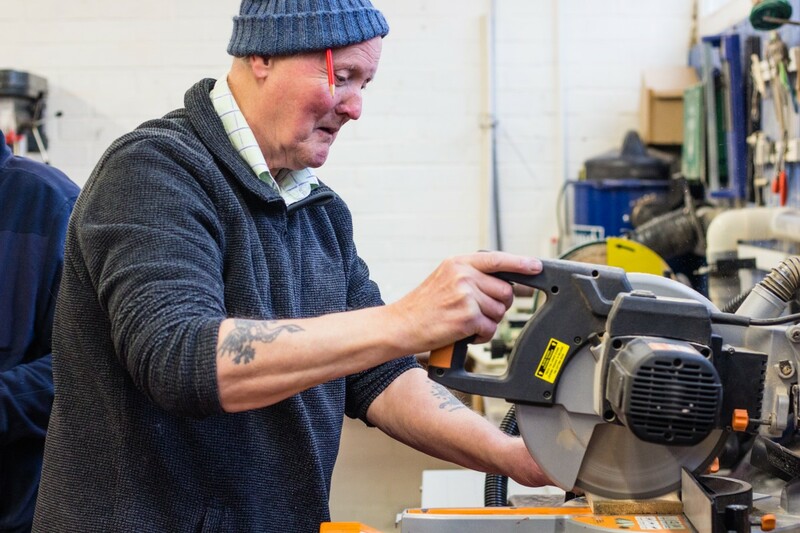 Previous projects include: Men in Sheds; Cornerhouse Care Project; Sunshine House and Kingston ABC Boxing Club. Smile has supported local communities to put over 25 life-saving defibrillators into rural communities. 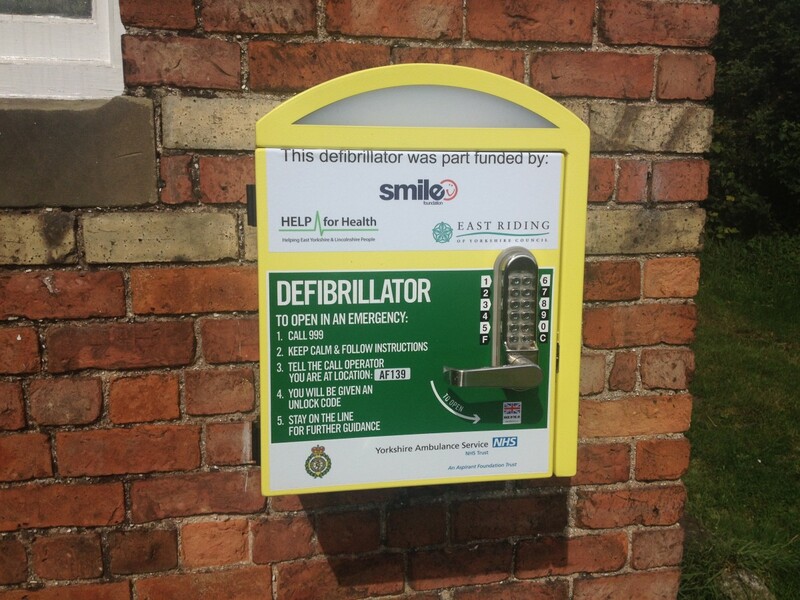 Smile recognised a significant demand for defibrillators across the region, and secured £15,000 of funding from Help for Health to provide match funding to communities for 24-hour access defibrillators. Find out if we helped put a defibrillator near you here. We are currently looking at plans to support the installation of event more defibrillators across East Yorkshire. If you’re interested in putting one in your local community let us know. Smile is proud to be recognised as one of the leading charities in East Yorkshire and acts as a consultant for numerous organisations. The Smile team members have a wealth of experience in areas ranging from governance and organisational planning to marketing. Please contact us for more information about Smile consultancy. Systems to utilise modern technology to benefit both charities and trust and grant organisations. 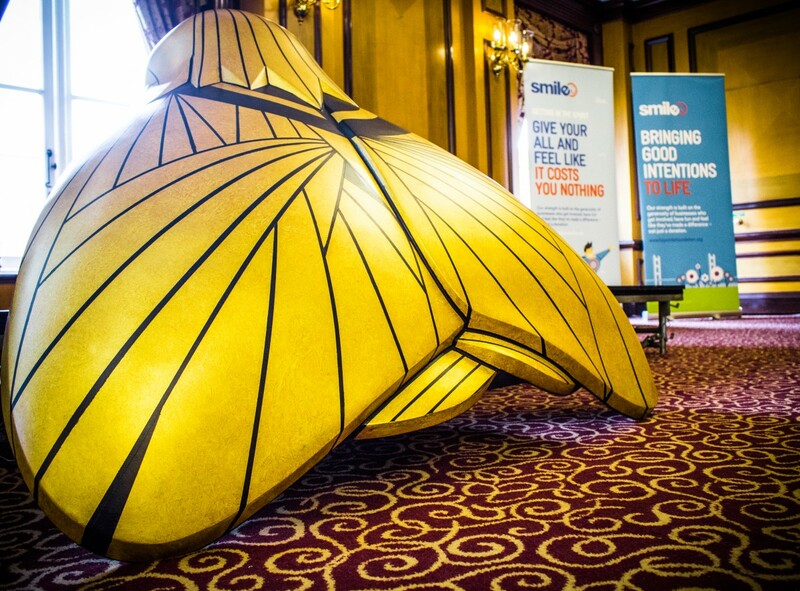 Using seed funding from the sale of the Amy Johnson moths, Smile created an innovation fund to push Smile Tech forwards. Smile recognises the many ways in which technology can assist charities and is working on some exciting developments to be launched in 2018. Every year, three local charities get the exciting opportunity to be one of Smile’s Launchpad charities and work with the Smile team to develop a focused development plan. Selected charities will work closely with Smile’s Community Development team to develop a tailored action plan. Areas of focus could include: finance; HR; fundraising; charity law; marketing and communications. Smile will also provide a skills gap evaluation and bid writing support to push them to the next level. 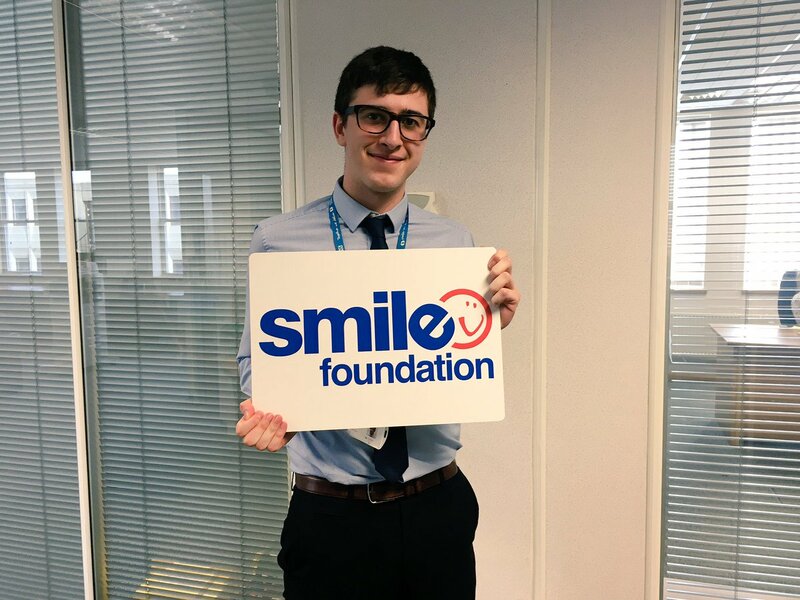 Smile currently manages two NHS charities on a full-time basis. One of Smile’s specialist areas is supporting NHS charitable funds. 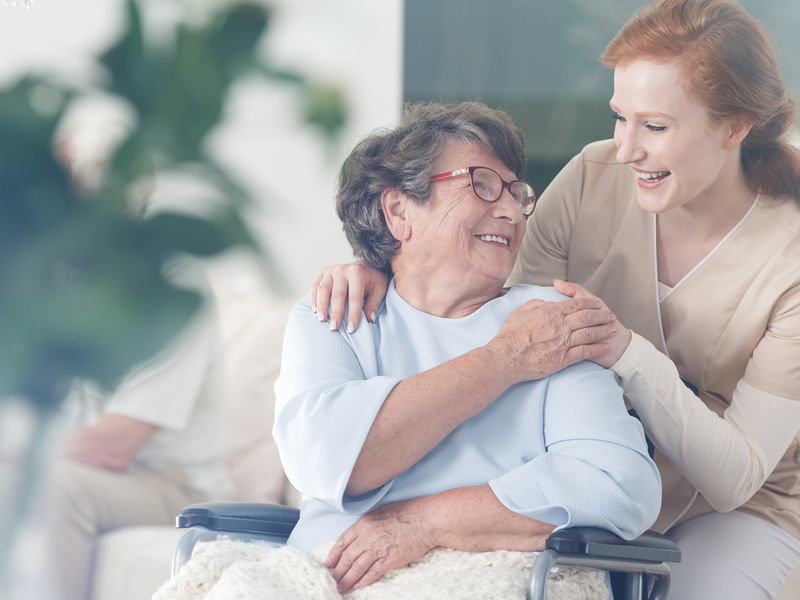 Our approach is for Trusts looking to improve upon their current charitable delivery and engagement. The work results in improved and more efficient charitable services and provides new equipment, facilities and subsequently improved care. 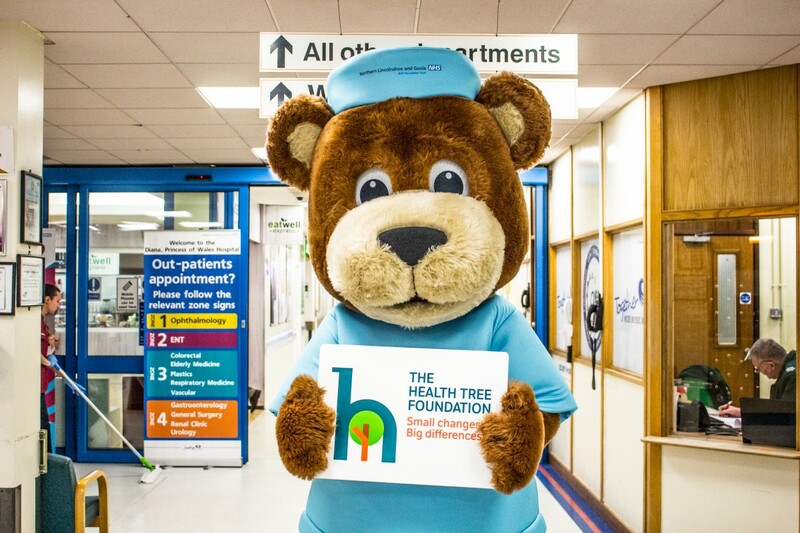 We are currently working with Northern Lincolnshire and Goole NHS Foundation Trust and Humber NHS Foundation Trust, where we have developed the Health Tree Foundation and Health Stars. We have had many requests from health organisations, public, private and voluntary services to provide bespoke services. We understand that each organisation is different, and during initial meetings we can develop a plan to meet requirements utilising our vast range of skills and experience. Whether you’re a business, or an individual, we can help you find the right volunteering opportunities! Smile works with hundreds of charitable organisations across Hull and East Yorkshire. 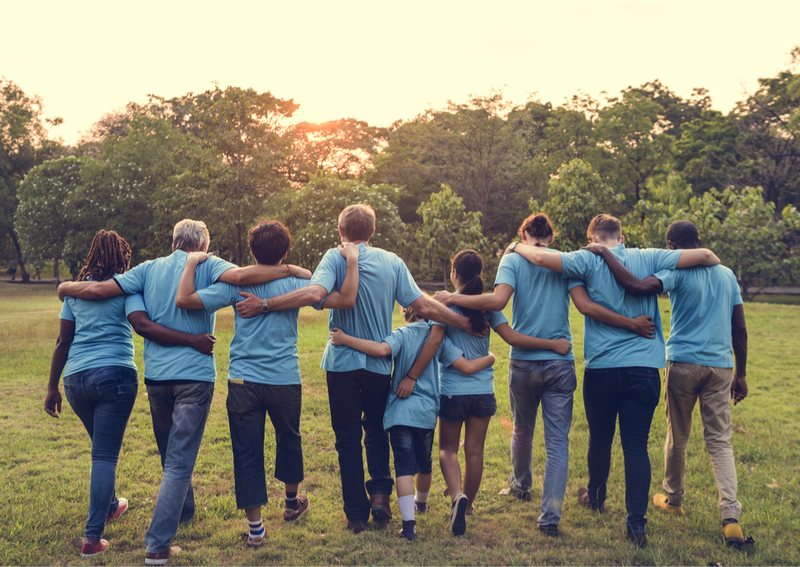 We’re experts in creating employee volunteer days for businesses and pointing individuals in the right direction of volunteering opportunities to suit them. Please email: nm@heysmilefoundation.org for more information, or check out the Do-It website for a range of volunteer vacancies in your community. Smile is working in partnership with Humber Teaching NHS Foundation Trust and HEY Mind to support voluntary community groups across East Riding with their safeguarding responsibilities. Working closely with the East Riding Safeguarding Board, our partnership will develop a range of resources to ensure voluntary community groups have access to support and training to meet their needs. 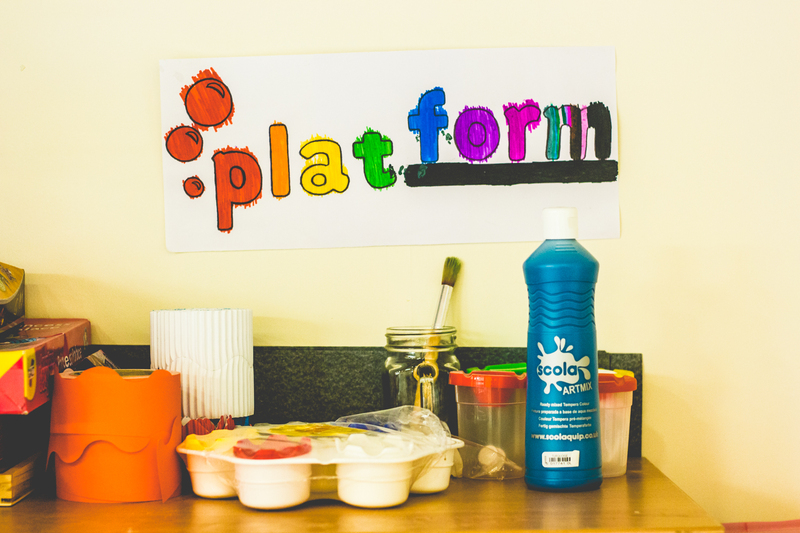 Safeguarding is the responsibility of everyone and we are proud to be part of this essential support service.